Some of the most frequent questions POPA gets are: Will the TEAPP be extended? If not, what will happen to the current participants? What option will employees have who want to join PHP beyond the 50 mile radius of an office? 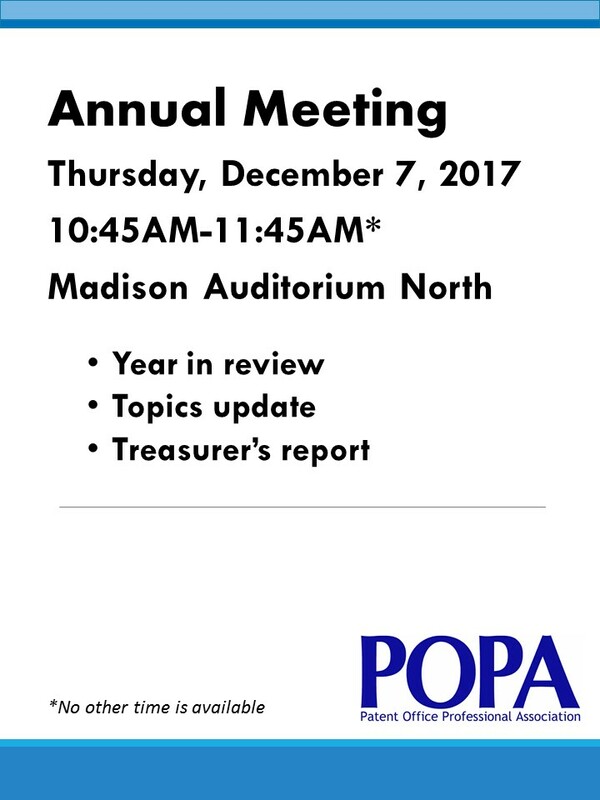 Nominating petitions for the 2017 POPA election are now available here.